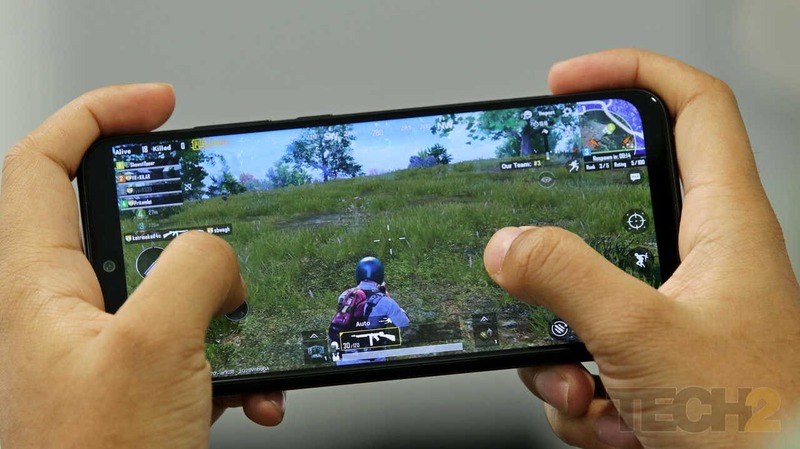 Rajkot police's letter seeks to be a comprehensive measure to refrain people from playing PUBG. 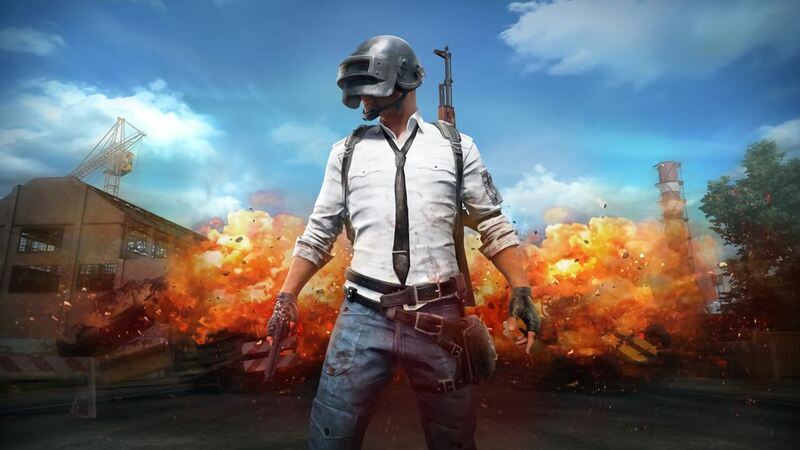 Parents in the UAE are of the opinion that games like PUBG have a "bad influence on youth". Anything in excess can turn toxic — even oxygen. 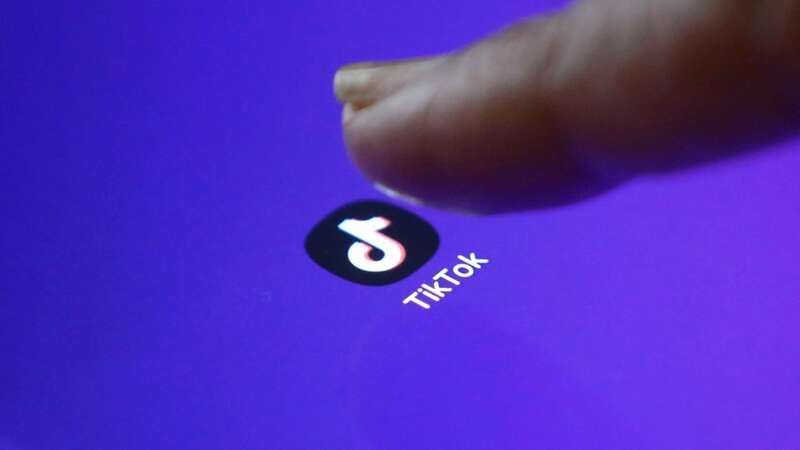 For kids, screen time needs to adapt to their age. 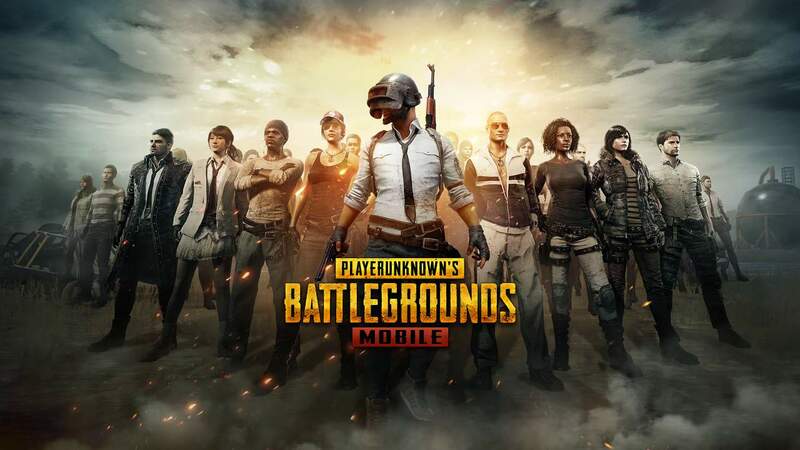 PUBG Mobile is apparently so addictive that it’s earned itself a ban in various districts. 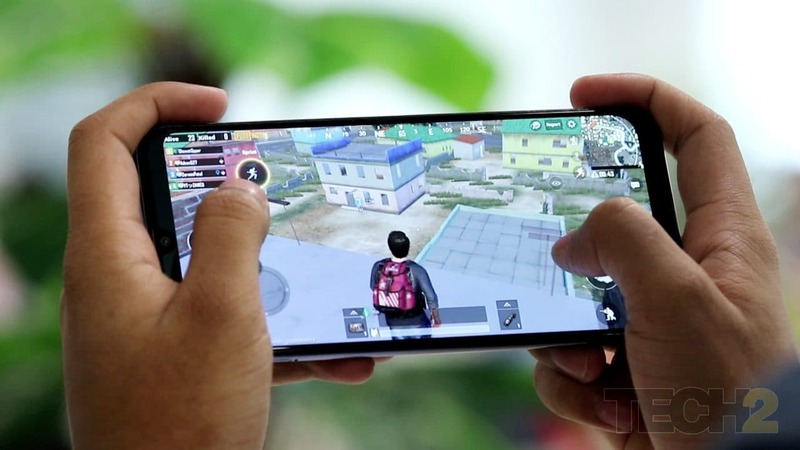 PUBG mobile ban in Gujarat and arrests that followed have triggered a conversation around regulating gaming. 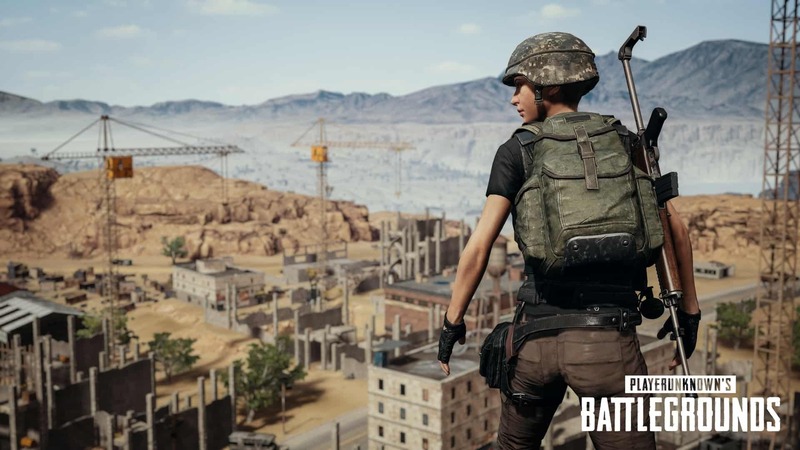 PUBG has been banned in various parts of Gujarat and has now led to the arrest of ten people.